Introducing Our Newest Protein: Tofu! For those you looking to switch up the way you build a better lunch, Between The Bread is excited to announce we’ve added Tofu to our menu of available protein options. 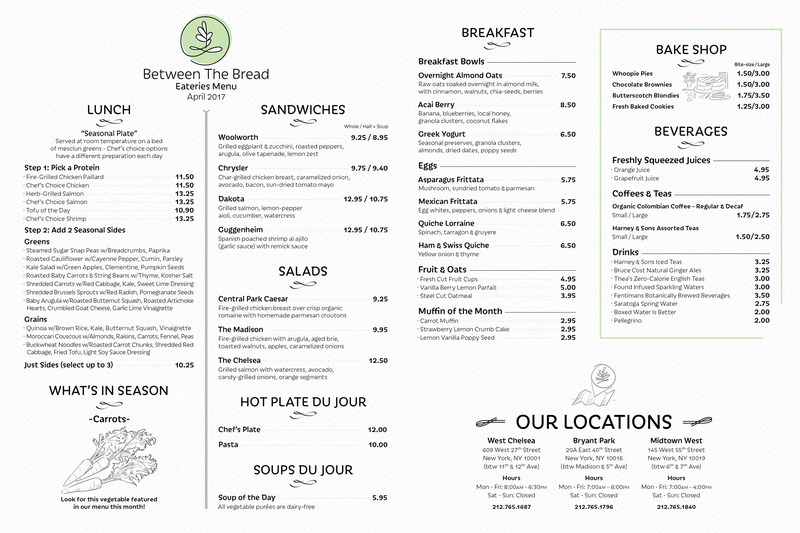 This is great news for many of our customers who’ve told us they favor plant-based proteins, but we think anyone dining at our eateries is going to enjoy this tasty addition. Tofu’s nutritional resume is pretty impressive, which is why many people, vegetarians and omnivores alike, have made it such a very popular health food. On a per serving basis, it’s low in fat and calories and yet high in protein, amino acids, calcium and omega-3 fatty acids. So it’s good for you! And probably tofu’s best characteristic is that it takes on the flavors of the ingredients it’s marinated in or cooked with. From fine wine reductions to soy sauce or even a garlicy marinara, tofu will assume the flavor of its fellow ingredients and enhance the dish by adding its own unique texture. 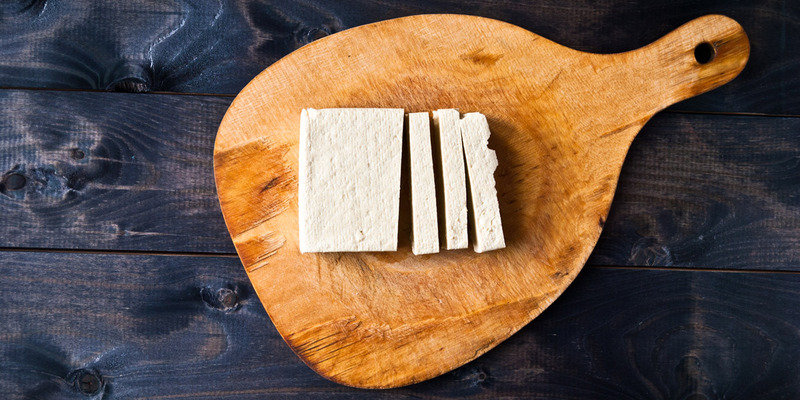 Tofu is a soy based product, produced much like cheese, by separating and pressing the curds created from soy milk. It’s become a successful meat substitute here in the US with over 4 million pounds of it being packaged for use daily. Our chefs are having great fun coming up with mouthwatering ways to prepare our new soy-based addition. So next time you stop in, be sure to try our special tofu of the day or our fried tofu as your protein. Then pair it with a couple of our sides and you’ll have a flavorful, protein rich meal. We think you’ll find it’s a great tasting and sensible way to include protein in your diet – while keeping fat and cholesterol intake in-check.